WooCommerce Checkout Settings let you set what you want in checkout process, like how to take payments and do a lot of other related things. 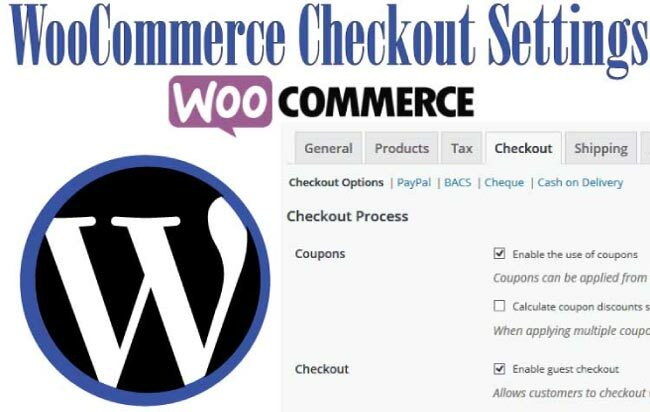 It is important to understand the WooCommerce Checkout settings so that you can give the best experience to your customers. There are not one but multiple shipping settings in WooCommerce. Also you can set the shipping rates for these shipping. 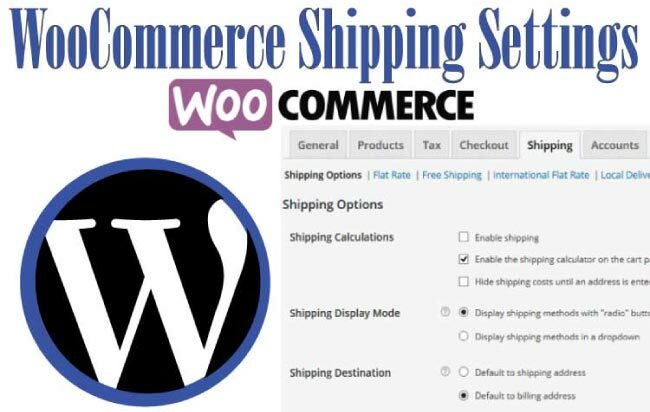 To understand it, please read this tutorial on WooCommerce Shipping Settings. Providing Coupons can bring a lot of new sales. 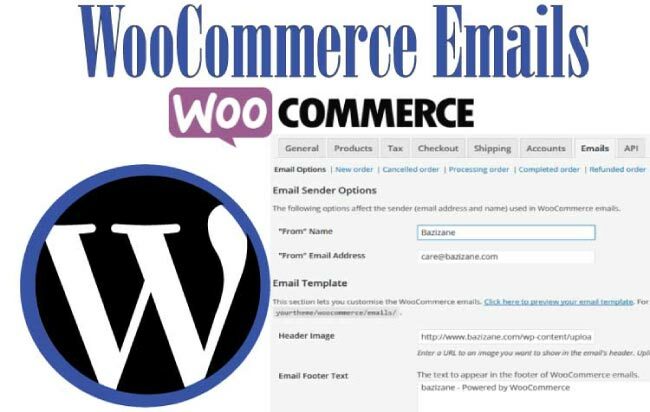 You can allow WooCommerce Coupons in your site through this area. You can also disabled WooCommerce Coupons and set the option to apply Coupons sequentially. Set the option for Guest Checkout and the use of secure checkout by forcing SSL (HTTPS) on the checkout page. For secure checkout you should purchase a SSL Certificate for your website. Allows setting Cart, Checkout, and Terms and Conditions pages for your website. 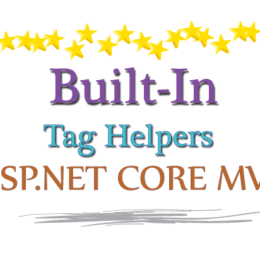 Allows showing different contents without the need of multiple pages and shortcuts. Endpoints are appended to your page URLs to handle specific actions during the checkout process. 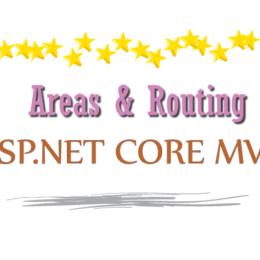 Three endpoints can be set here which are Pay, Order Received and Add Payment Method. Lets you to control how to take payments in your website. The display order of Payment Gateways can be set from here. WooCommerce comes with 4 Gateways by default which are PayPal, BACS, Cheque and Cash on Delivery. From this page you can set whether to enable or disable PayPal gateway for WooCommerce. Other things which can be set here are the PayPal email, where money for orders will go, Title and Description the Customers will see, PayPal Sandbox for test payments and enabling Debug Logs. 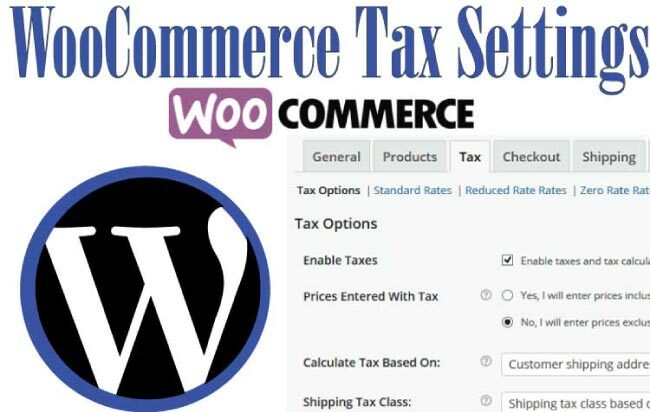 Learn WooCommerce Tax Settings to let you to set tax rates in your products so that you do not have any problem with the tax office. Under Advanced options you have the option to set PayPal Receiver Email address, Identity Token, Invoice Prefix, Shipping Details, Address Override, Payment Action and Page Style. The API (Application Programming Interface) Credentials options let you to put your PayPal API Username, Password and Signature so that your eCommerce website can communicate with PayPal. 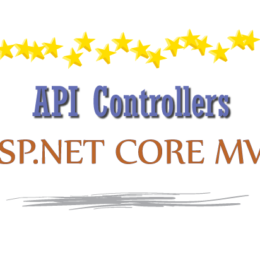 It is an optional field and is meant for advanced users. 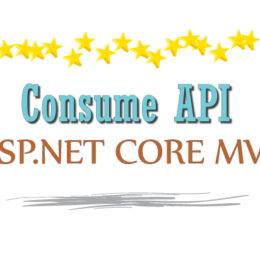 Learn more about PayPal API PayPal API. The Enable PayPal standard option should be checked. PayPal Sandbox option should be unchecked. PayPal Email should have your correct email address where PayPal payments will go. Bank Account Clearing System (BACS) commonly known as direct bank transfer or wire transfer, is a gateway that doesn’t require payment to be made online. Orders using BACS are set On Hold until payment clears outside of WooCommerce. In this payment mode the store owner has to manually confirm if he/she has received the payment in his/her bank account. Only then it is required to ship the order. The BACS has the settings to include the Bank Account details, Title, Description and Payment Instruction. Consider you don’t have your own products to list in WooCommerce, in such a case you can list WooCommerce External Products and earn commission on the sale of every product from your site. Cheques can be enable or disabled for your online store. You can provide Title, Description and Instructions to buyers who want to go with bank cheque payments. This option allows you to enable or disable COD orders. 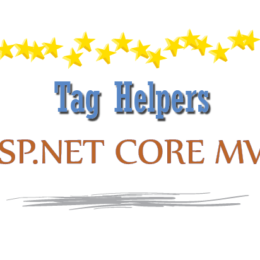 Here you can set the Title, Description, Enable for shipping methods, Accept for virtual orders and Instructions to buyers for this gateway. WooCommerce Checkout gives so many options to users that they can make your online store to work in the way they want.